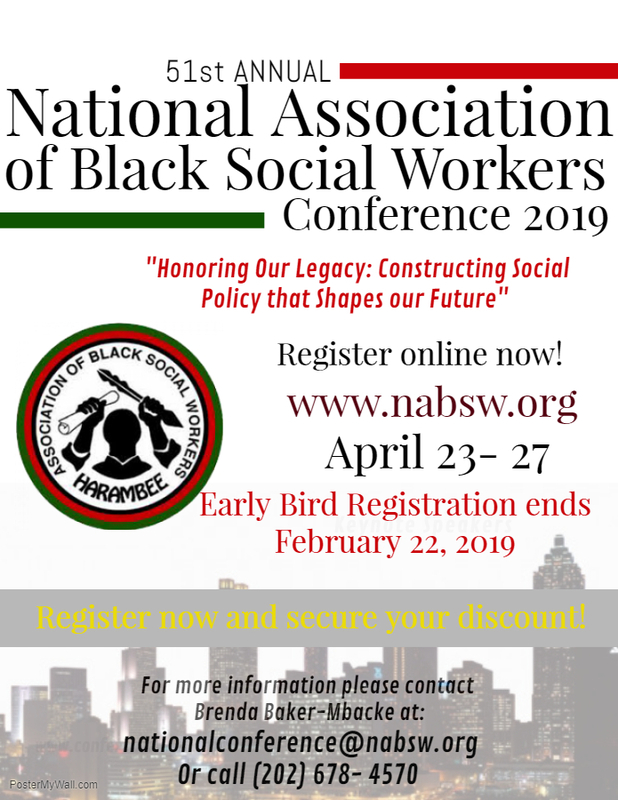 (BPRW) Be a Part of the Change at the National Association of Black Social Workers 51st Annual Conference in Atlanta, April 23-27, 2019 | Press releases | Black PR Wire, Inc.
Join us and take part in a broad array of workshops, institutes and symposiums and celebrate 51 years of advocacy and service in the interest of the Black community. This is an educational conference that will feature prominent keynote speakers, and inspiring and motivational institutes. Instructional workshops will be conducted on practice, social policy and social justice issues that affect the everyday lives and destiny of Black individuals, Black families and Black communities. Make plans to join the historical cultural heritage tour of the Atlanta community. Chapter presidents will be able to participate in the presidential leadership roundtable hosted by the NABSW national president. The national finance committee has designed a special finance workshop for chapter representatives who have fiscal responsibilities for their chapter. Atlanta has numerous attractions outside of the conference. 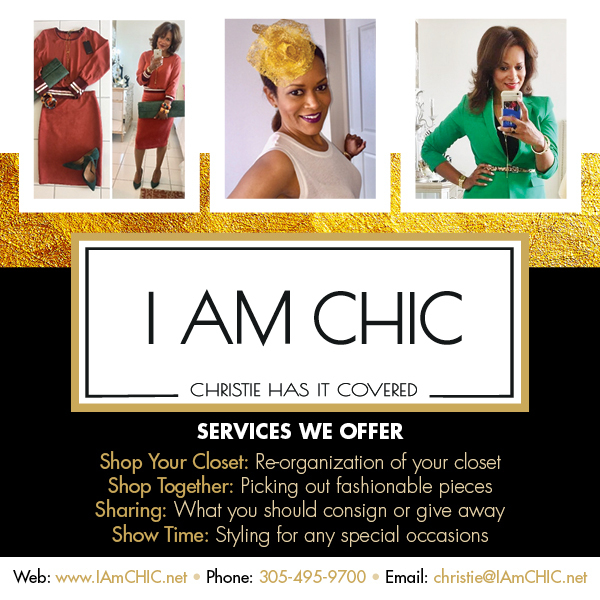 Make your travel arrangements soon, to take full advantage of conference discounts. For more information and to register, visit the National Association of Black Social Workers website at www.nabsw.org or call (202) 678-4570.